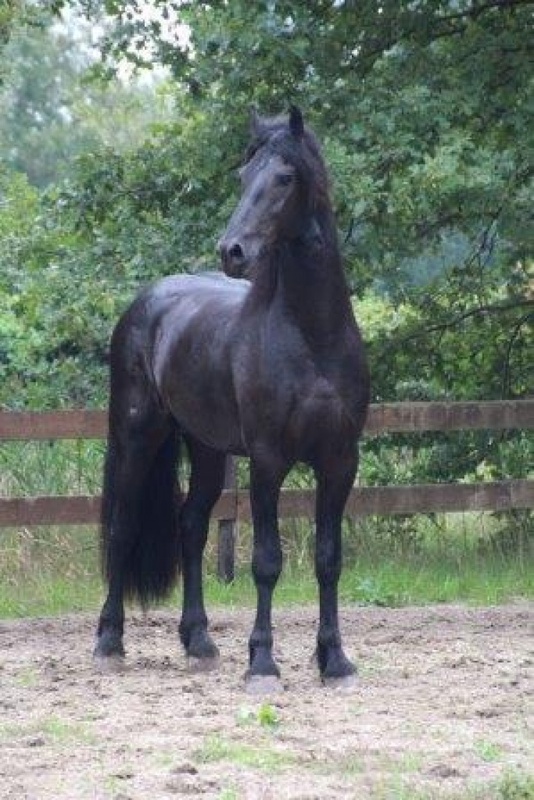 TALL 4 year old Star friesian stallion for sale! Yorit is super calm and easy to handle. No stallion manners whatsoever!!!! A child can handle him. 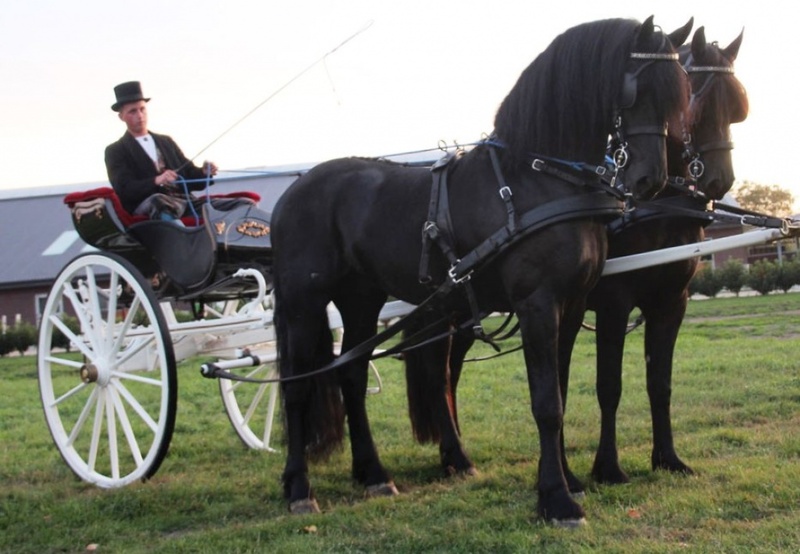 He is ridden and driven, single and pairs. He is around 169 cm tall now and still growing, thats just shy of 16.3 hands TALL!! 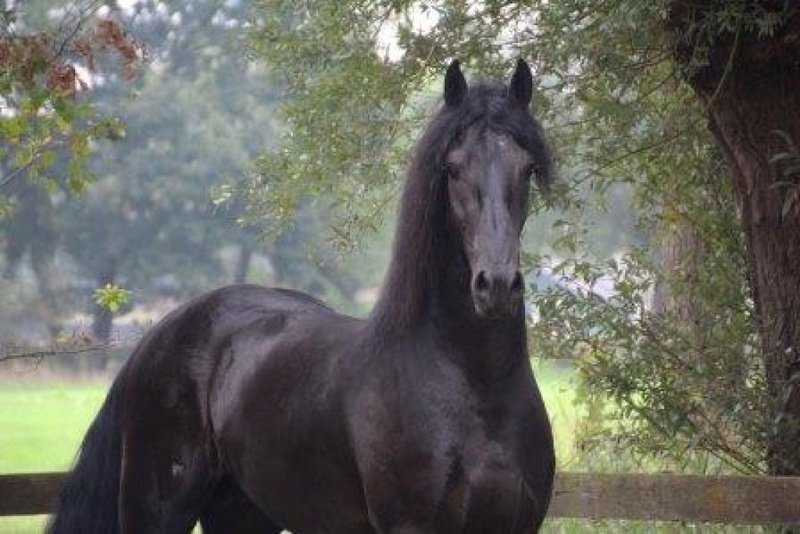 Dont miss this Very nice built horse with a spectacular chiseled head and nice mane and full tail…. 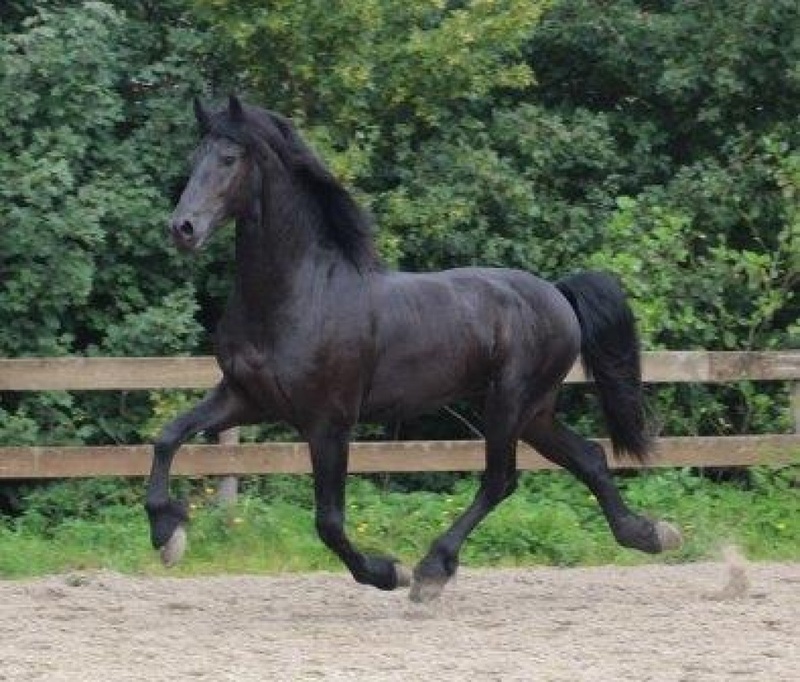 Here is Luxury personified....Fairytale Friesian for sale with thick, beautiful long hair! Meet Yorit with the fairytale look that EVERYONE wants! 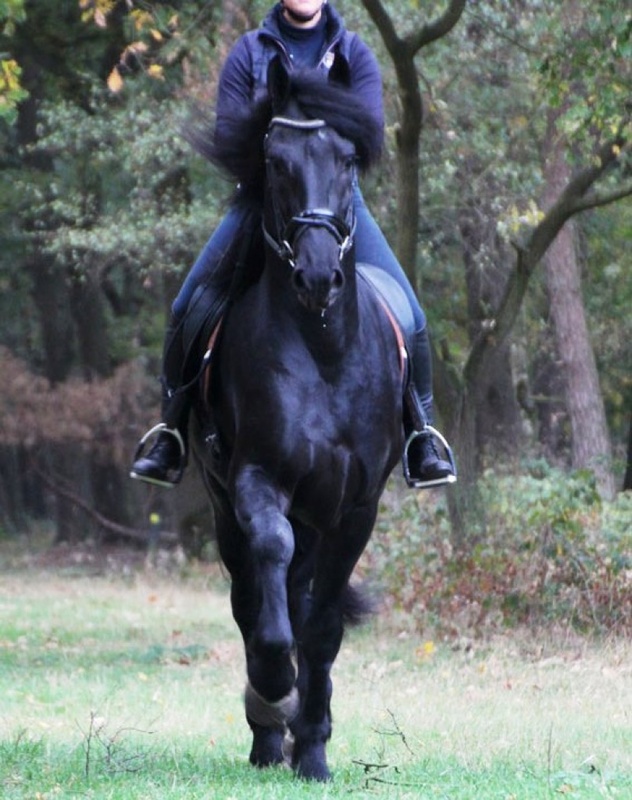 He has a super long THICK luxurious mane and forelock! 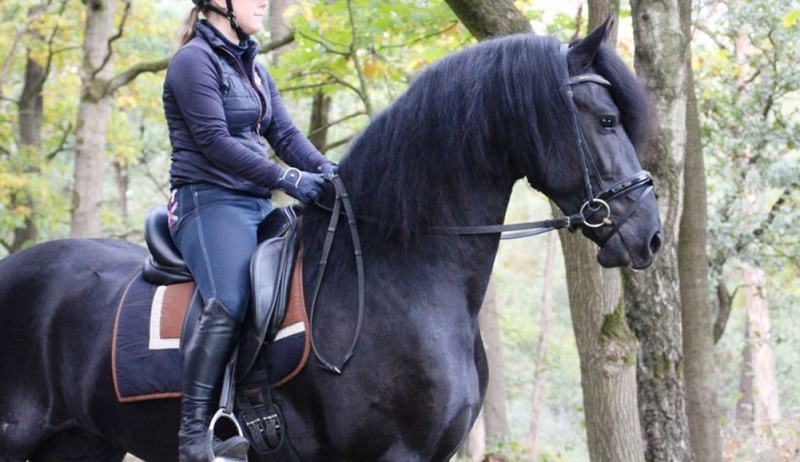 Yorit is a very brave boy and a horse you can relax and feel safe and secure on. Yorit is 4 years old. With this guy's luxury look and presence he will be sure to turn heads wherever you go! Not only does Yorit have the looks, he also is a joy to ride OR drive!! 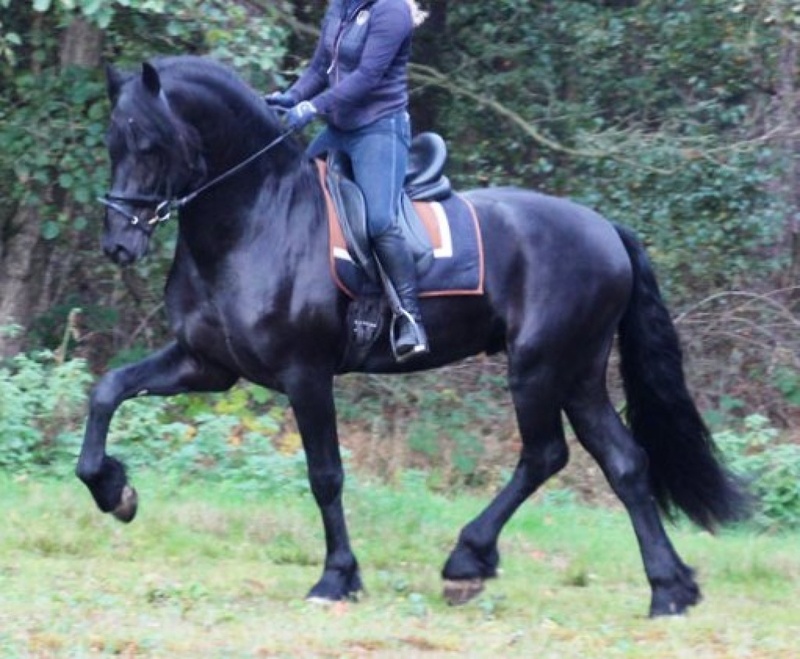 He is so regal yet not difficult at all ride, and has absolutely NO stallion manners! 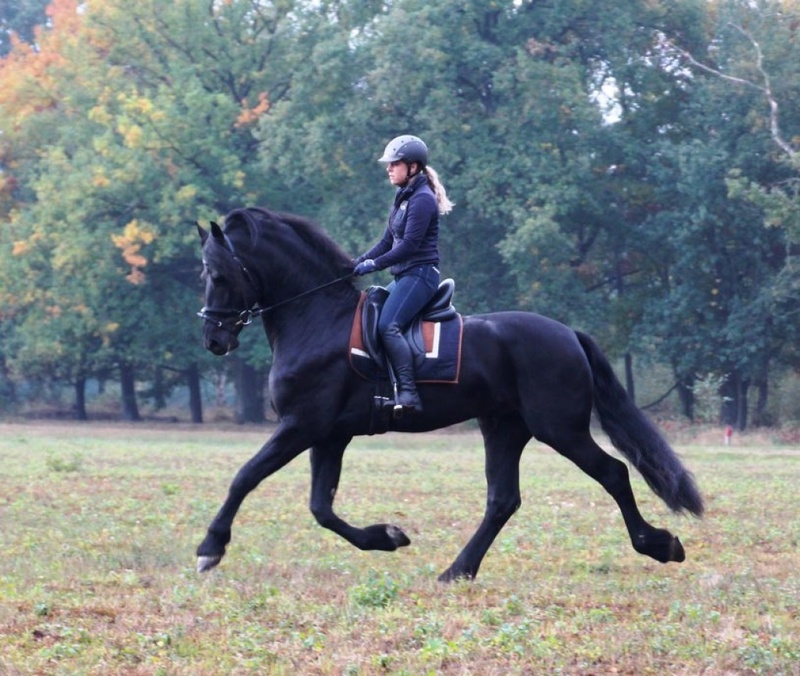 He has very smooth gaits and also very easy to sit. He is not sensitive if you get off balance, and is very forgiving. 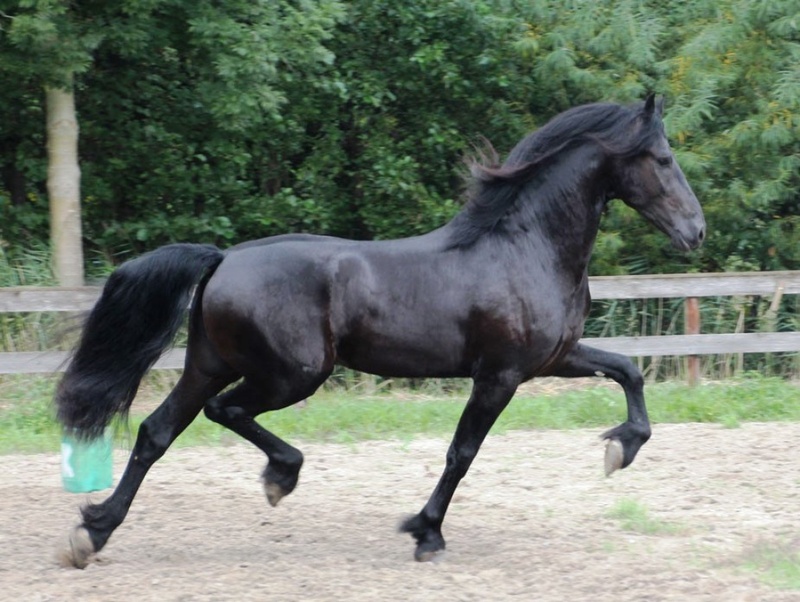 He is a great all around horse and will build your confidence. For those of you looking for BIG, Here he is!!! 16.3 hands. He is very easy to put in a frame. 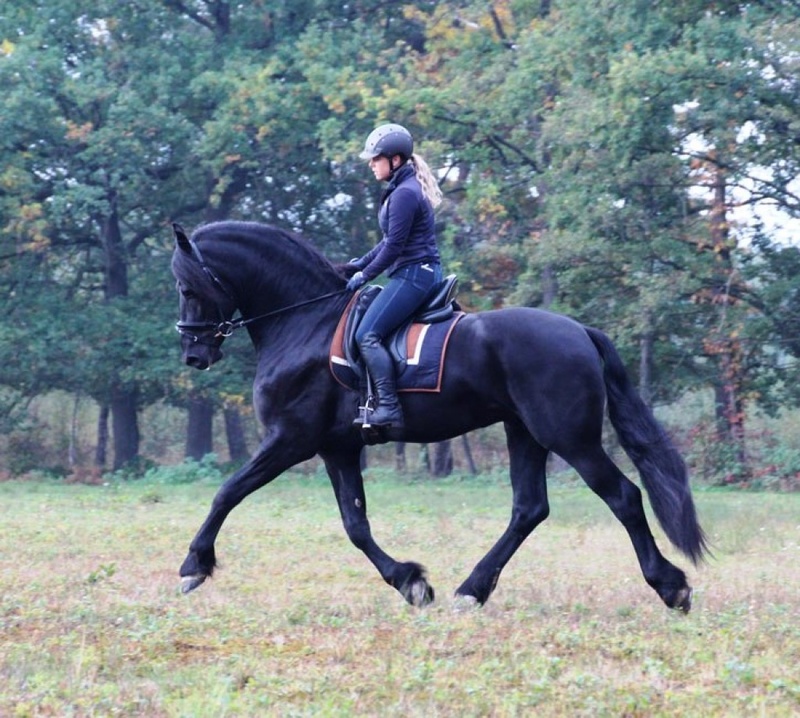 He gives you a feeling of confidence and royalty when you are on him! 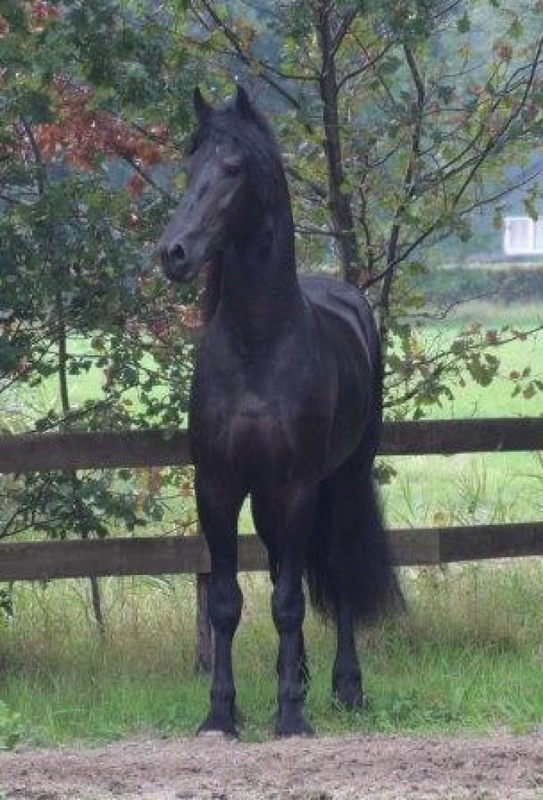 Here is a grand all around horse that you can trail ride, go to competitions, drive as a single, or in a pair, use in an exhibition or parade, and enjoy LIFEwith this dream boy! 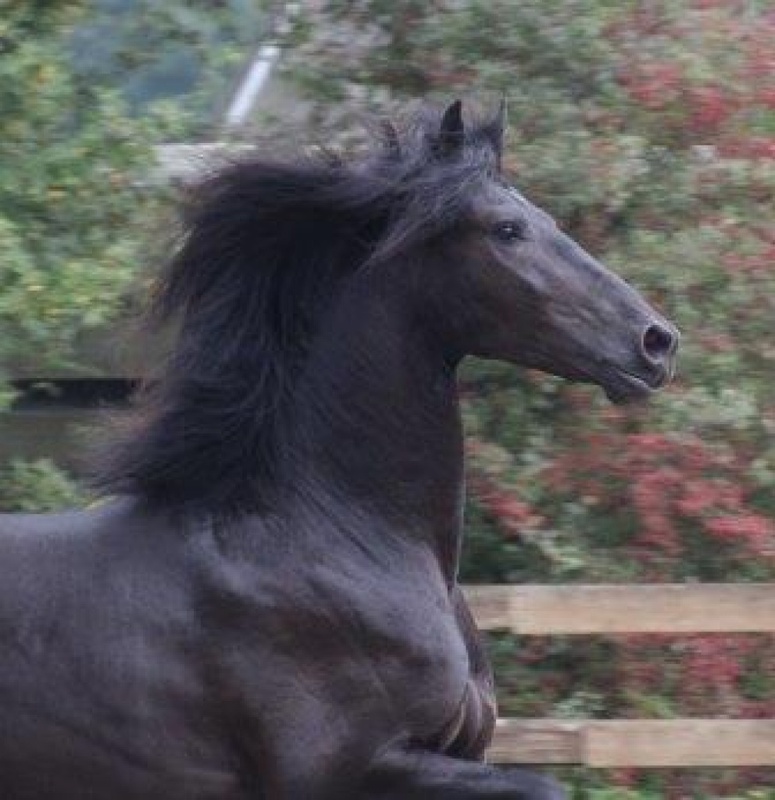 He is absolutely the sweetest young stallion we ever had. No stallion manners at all. 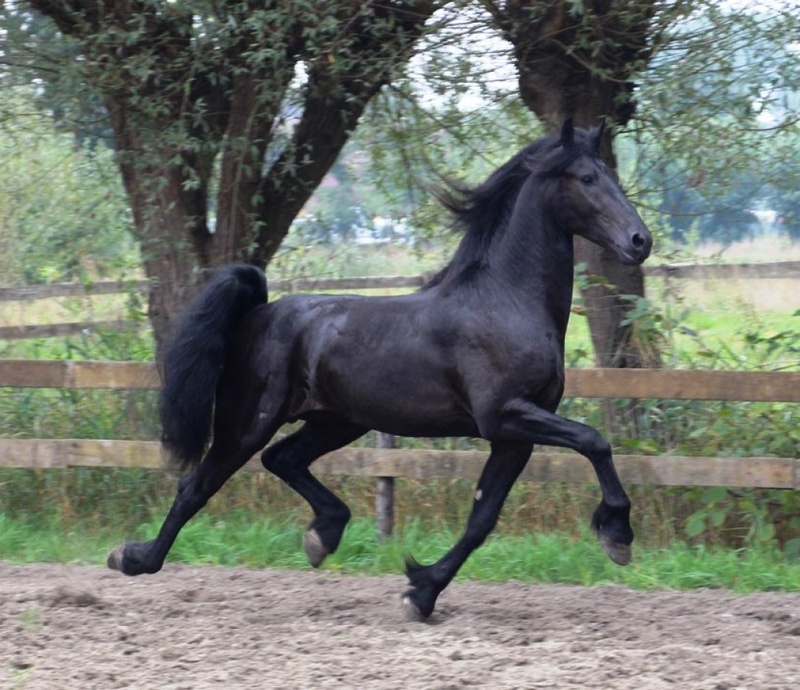 He really doesn’t know he is a stallion. And he is not hot-headed, not spooky. Calm and easy. He is really amazing! 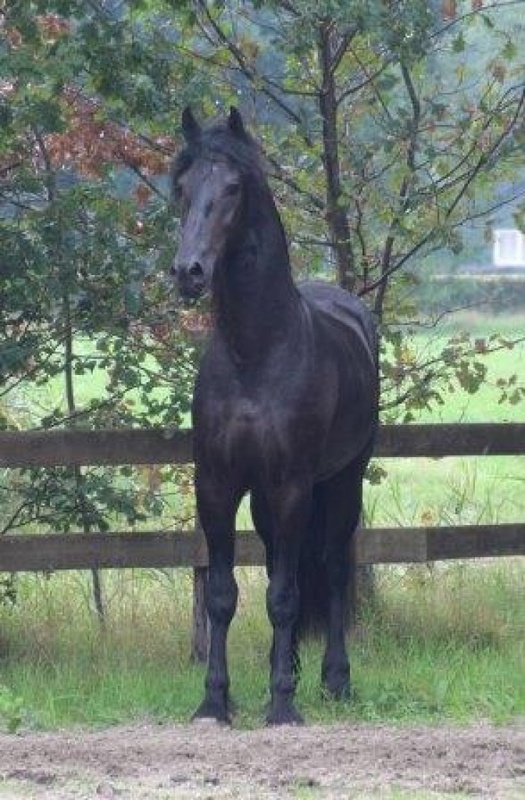 Yorit has excellent breeding, and would be a marvelous addition to any breeding program, because of his SIZE, and long neck and legs---but he also would be equally as suitable as a ster gelding, for all your pleasure and trail riding and dressage needs---just let us know which your prefer! 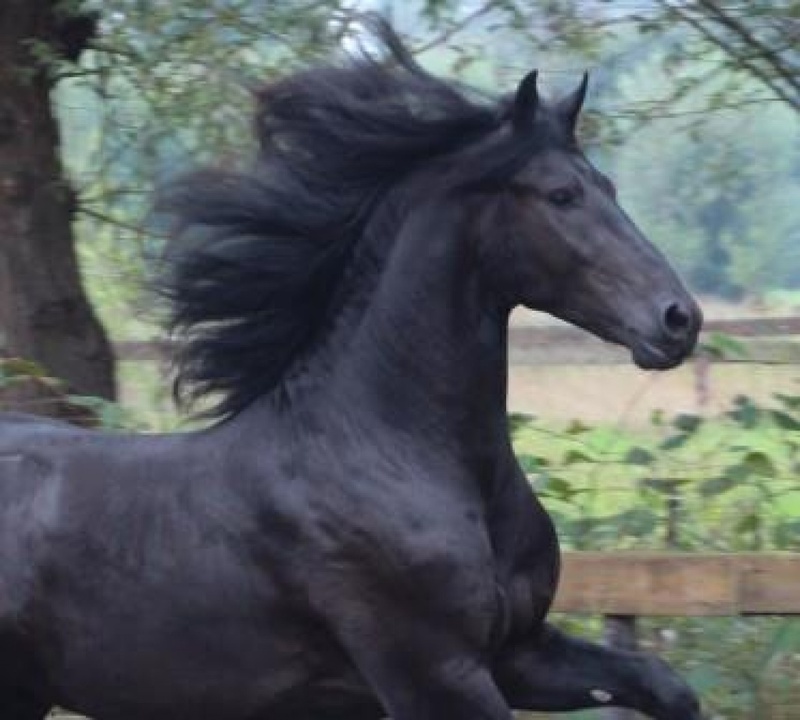 (and keep in mind, importing a stallion requires an additional 30 day quarantine, and additional expense). Yorit is $28,900 into NY, including vetcheck; xrays are available for review with your vet; or $30,900 into LAX, Chicago or Canada. 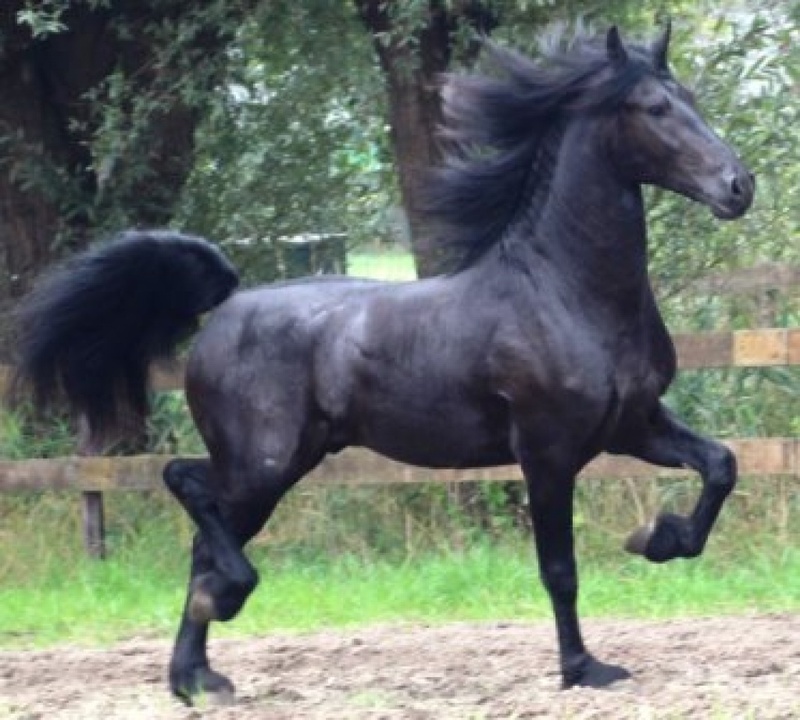 This is a once in a lifetime kind of horse! 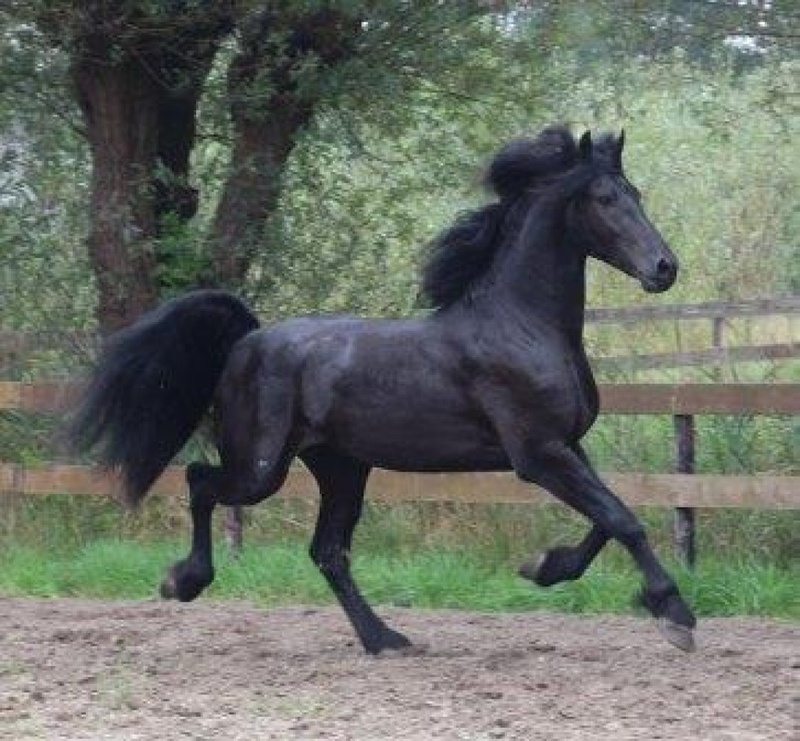 THE ULTIMATE FAIRYTALE STER Stallion or Gelding! !